Needs volunteers to answer questions from those people calling our help-line. 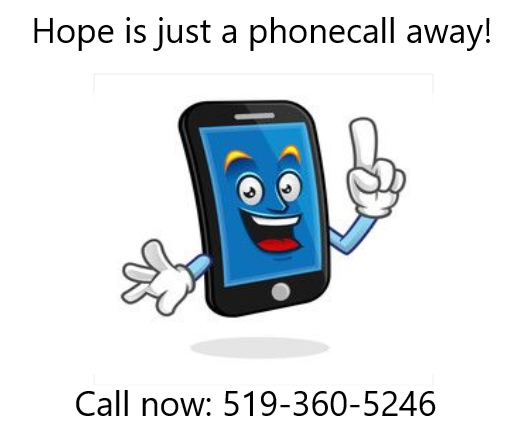 How this works is, those calling the help-line will leave their telephone number with the answering service operator and the operator will contact those on the call list. When you sign up as a volunteer for the help-line you will be able to list the times you are available to take calls. (A suggested minimum of one year sobriety would be necessary). We need AA members to chair AA meetings at hospitals, treatment facilities, and other institutions that work with Alcoholics across the Chatham-Kent area. Typical responsibilities include chairing meetings and arranging speakers. Time commitments vary depending on the needs of facilities. A minimum of one year of continuous sobriety is suggested for this service opportunity. AA members are needed to help newcomers transition from treatment to AA meetings and the fellowship. This is a short term relationship to help newly sober alcoholics become established in an AA group and find sponsorship. Suggested activities include contacting the newcomer before they leave treatment, taking them to a variety of meetings (especially on his/her first day out of treatment), introducing him/her to as many other AA members as possible, encouraging him/her to get phone numbers of other AA members, inviting him/her to coffee or other fellowship activities, and talking with him/her about the importance of sponsorship, a home group, and literature. The Chatham-Kent District Round-Up Chair is looking for Committee Members and Volunteers to assist with the planning of this year's District Round-up. If you have any suggestions, articles or announcements that you would like to see in the newsletter, please contact the Newsletter Chairperson or Alternate and attach your Poster in PDF or MS Word Format. Are you computer literate? Got some experience in designing WebPages? Ready to take AA Chatham-Kent to the next level on the World Wide Web? Then you are the person we are looking for. Chatham-Kent District #15 is looking for a qualified Webservant to help with designing and maintaining a website for its members. If interested, please express your intentions at the next District Business Meeting. If you have any old AA Material that you think may be of use to preserving the History of District 15 for future AA members, please send it forward to your District Representative.